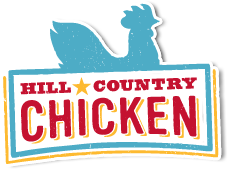 This Saturday, Hill Country Chicken will be hosting its First Annual State Fair, a good old-fashioned FREE family-friendly event with food, fun, and games for all ages. There will be plenty of State Fair-inspired activities such as a Boylan’s Ring Toss, Pie-in-the-Face photo opps, Mason Jar Gold Fishing, as well as complimentary goodies like Mini Candy Apples, Mini Sour Cream Coffee Cakes, Cotton Candy, Lemonade and more. Kids (and kids at heart) are welcome! 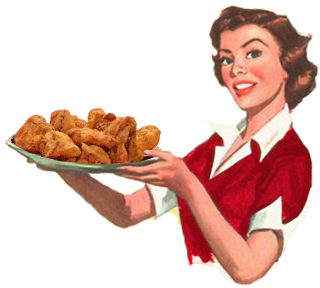 Additional food (fried chicken, pies, and sides) will be available for purchase. Hill Country is one of those unique NYC restaurants that I always think about when I want to invite friends to try something unique. Located by Madison Square Park, it’s convenient location, large tables, and welcoming atmosphere always make it easy to plan small or large group events. Decadent treats such as the Cowboy Pie Milk Shake (coconut, graham cracker crust, butterscotch, and chocolate goodness), warm buttermilk biscuits, and fried chicken will leave you feeling stuffed and wishing you could eat it all over again.